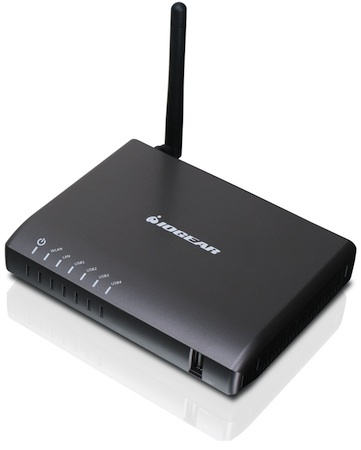 IOGEAR announced the Wireless 3D Digital Kit (GW3DHDKIT), which reduces cable clutter and provides flexible and reliable 1080p HD and 3D wireless streaming for up to two rooms. Relying on the 5GHz wireless spectrum, the Wireless 3D Digital Kit does not require a line-of-sight placement, and delivers uncompressed full 1080p, 3D content and 5.1 digital audio up to 100 feet. 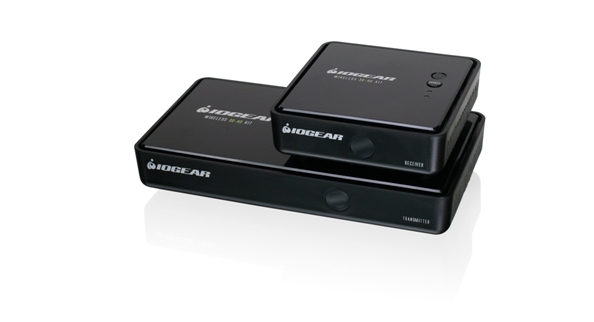 The IOGEAR Wireless 3D Digital Kit consists of a transmitter and receiver with connections that allow it to stream standard, HD or 3D resolution content from up to two HDMI enabled devices. 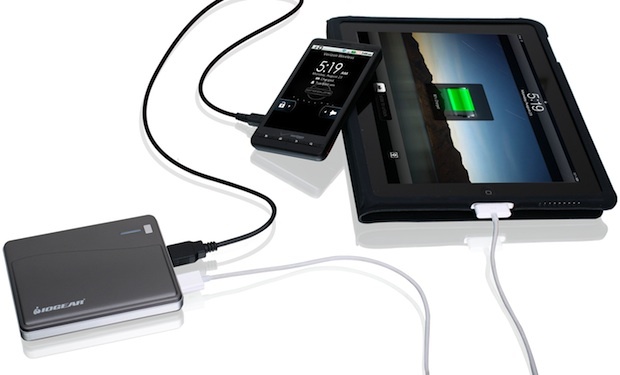 Included with the kit are an IR blast cable, a remote control, and two power adapters. To add a second room, one HDTV can connect directly to the transmitter’s loop-through (local) port, while a second HDTV simultaneously receives content via the wireless receiver. 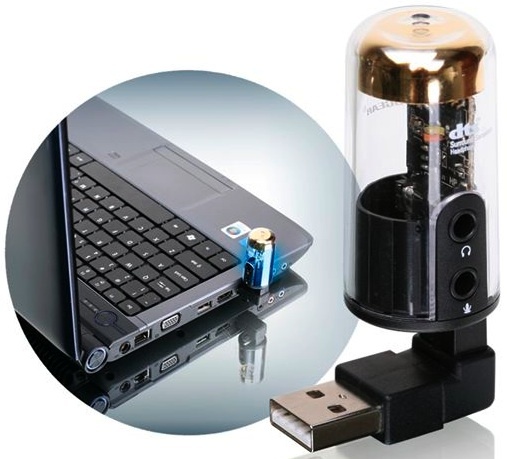 A “Floating HDTV” can be set up by connecting two HD or 3D media sources to the wireless transmitter while a wall-mounted TV receives content from the connected wireless receiver. The Wireless 3D Digital Kit is housed in a sleek black casing with rounded edges, giving it a modern but understated appearance. The unobtrusive transmitter, receiver, IR blast cable and remote control underscore just what a powerful device the Wireless 3D Digital Kit really is. Streaming high-bandwidth 3D and 1080p content up to 100 feet is made possible by the use of 5GHz technology, which is generally less susceptible to network interference and can carry more data than its 2.4 GHz relative. By supporting devices such as 3D Blu-ray and DVD players, DVR/set-top boxes and game consoles, the Wireless 3D Digital Kit allows users to keep their components neatly out-of-sight and keep the focus on their celebrated HD or 3D TVs. Perfect as a DIY retrofit solution, the built-in Infrared (IR) pass-though allows user control over source devices that are hidden away in a different location. Additionally, the GW3DHDKIT is HDCP 2.0 Compliant and requires no software or driver installation. 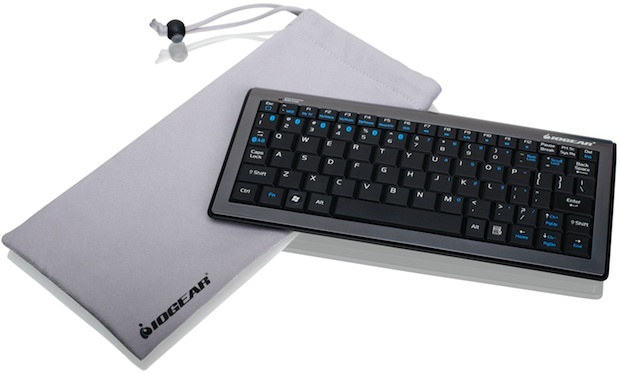 The IOGEAR Wireless 3D Digital Kit is available for $379.95.